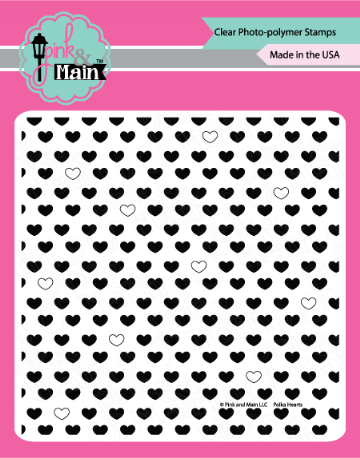 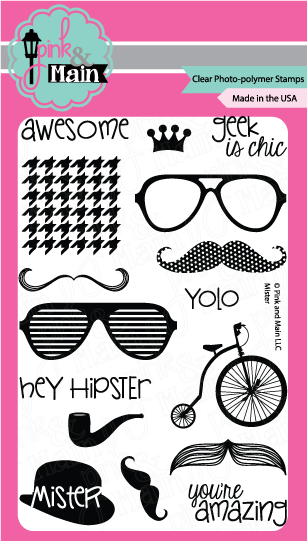 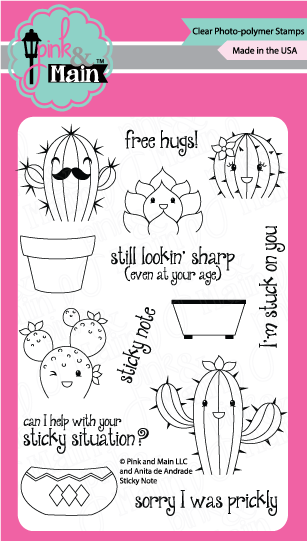 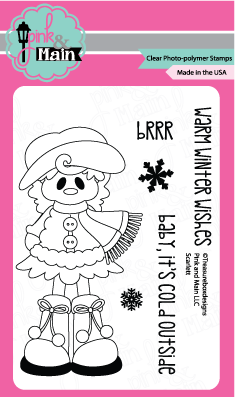 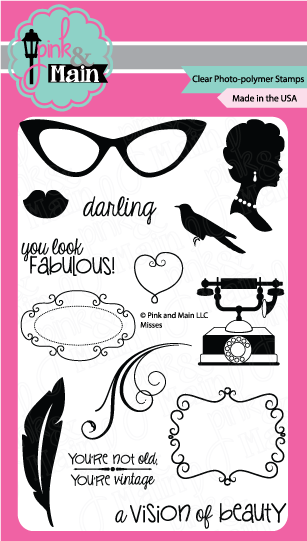 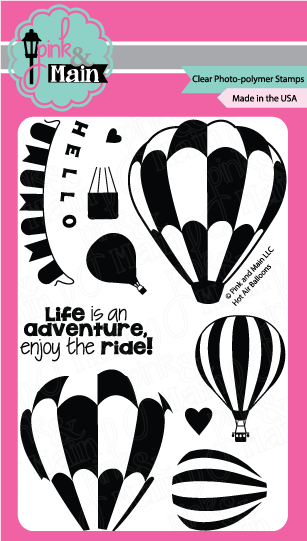 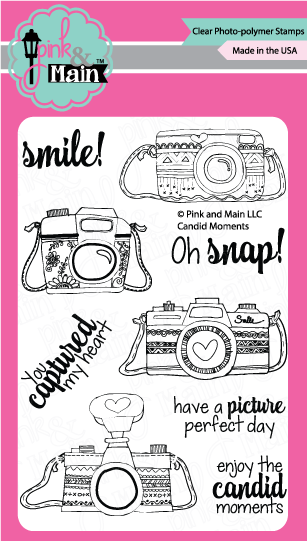 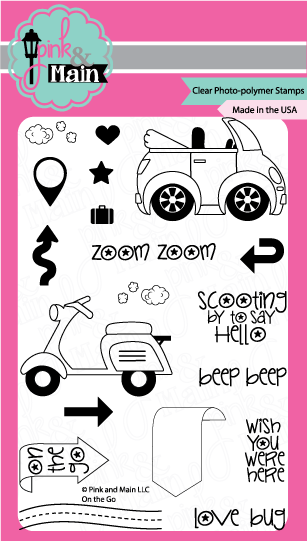 ​​​​​​​Check out this fabulous American brand, exceptional quality, fun design stamp sets like no other !! 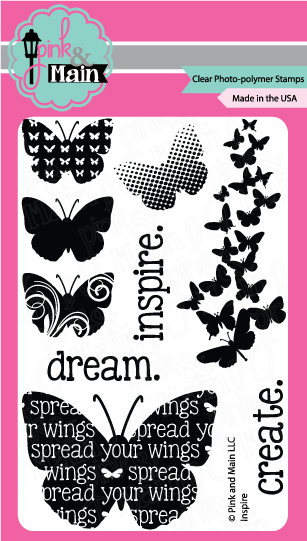 This is a gorgeous 4x6 inch set that is very versatile. 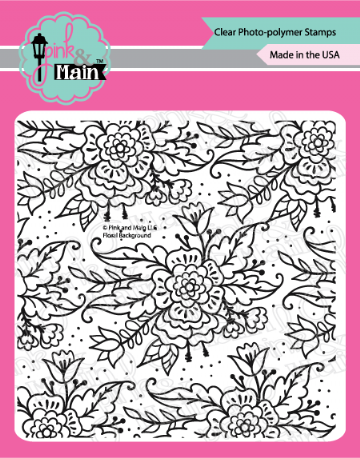 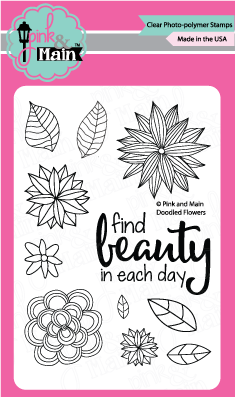 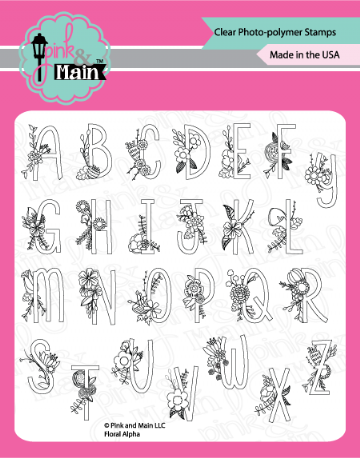 Use the florals with the included phrase, or pair it with one of our word stamps or dies for a more dramatic look. 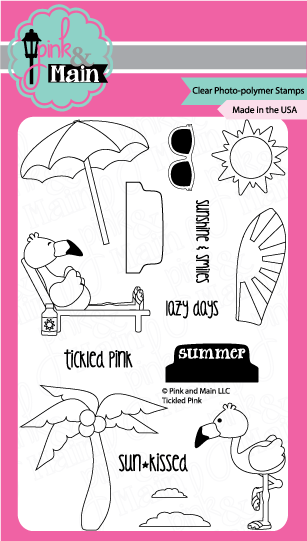 Summer is here and I love flamingos and palm trees. 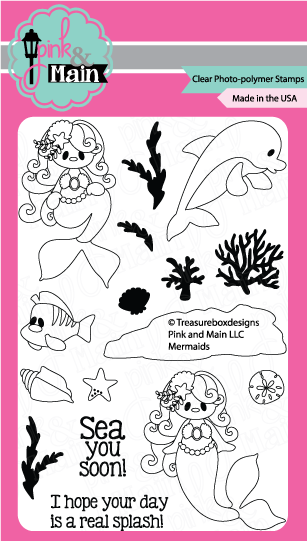 Create some tropical themed projects to beat the heat with this 4x6 inch set. 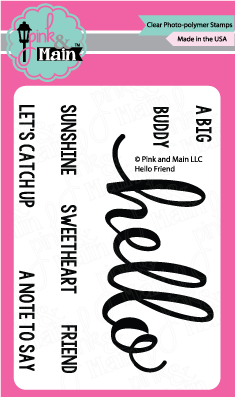 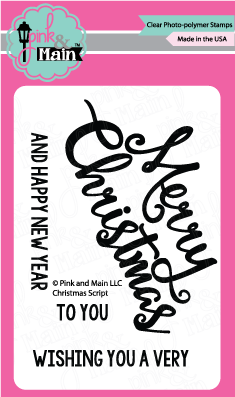 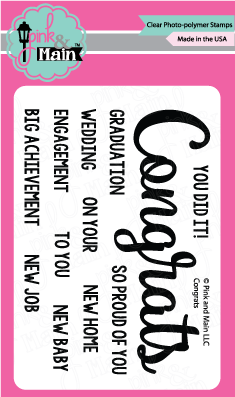 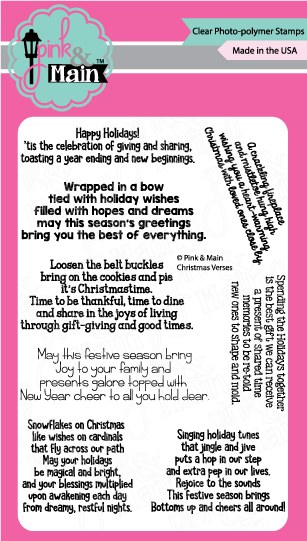 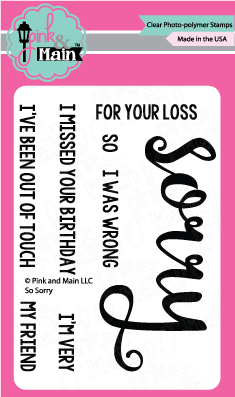 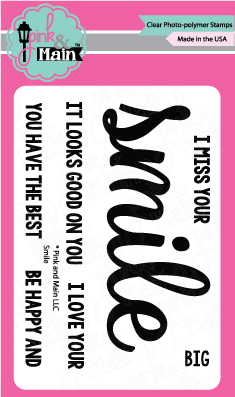 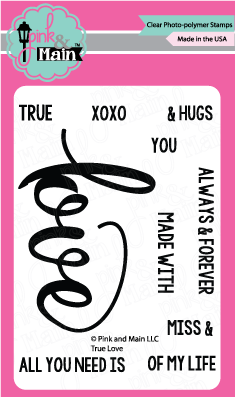 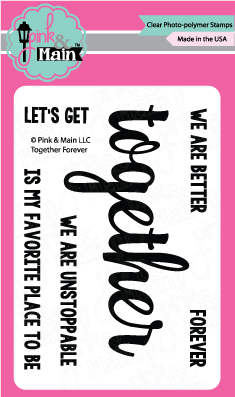 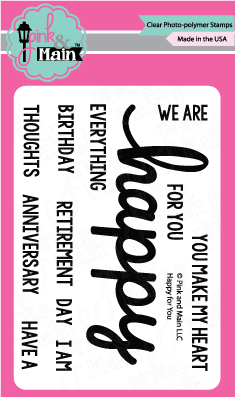 This is a 3x4 inch stamp set with a nice script word, Together, along with some accompanying sentiments. 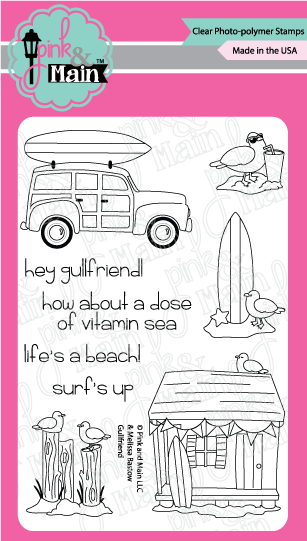 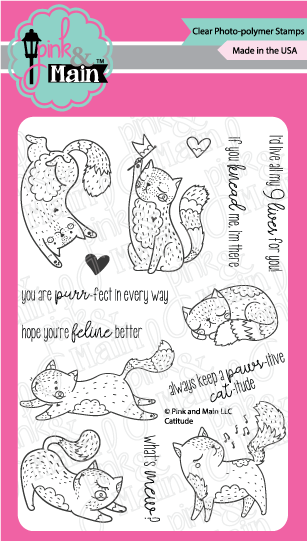 This is a perfect set to make cards for that special someone. 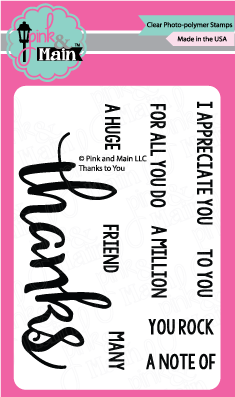 It's always nice to let someone know they are loved. 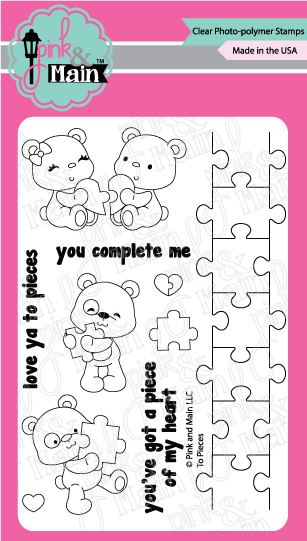 This is the perfect 3x4 inch set to do just that. 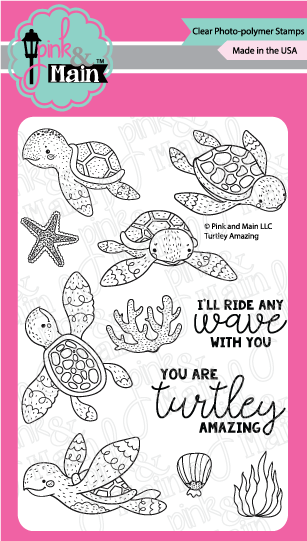 With this 4x6 inch set, you will be creating fun projects that you'll want to jump into and swim around with these sweet turtles! 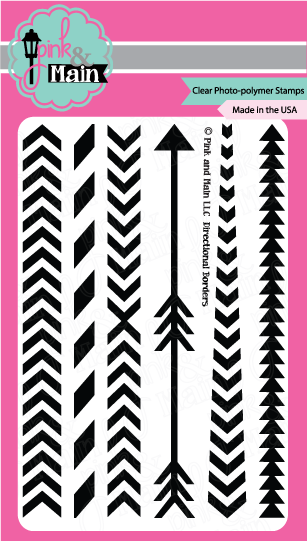 There is a coordinating die set available for this stamp set. 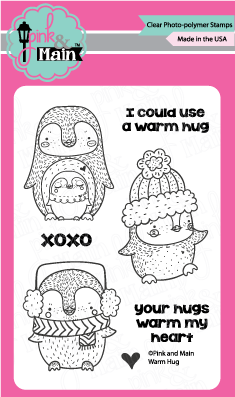 These little penguins will warm your heart. 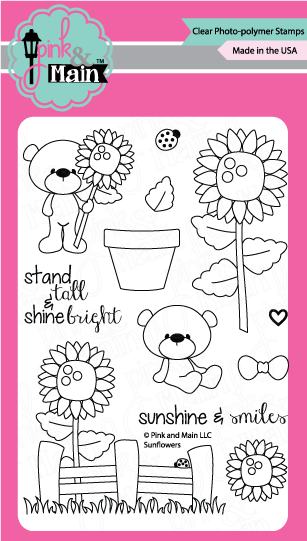 This is a 3x4 inch stamp set. 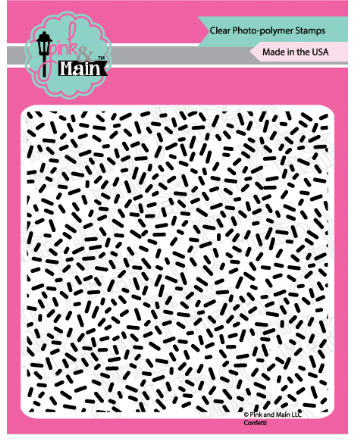 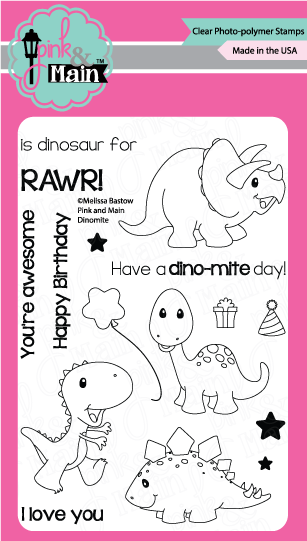 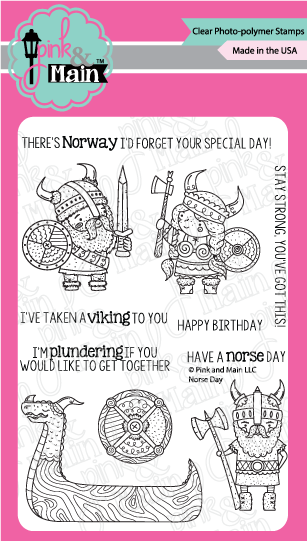 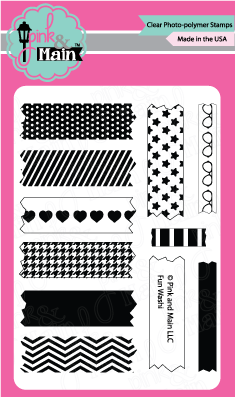 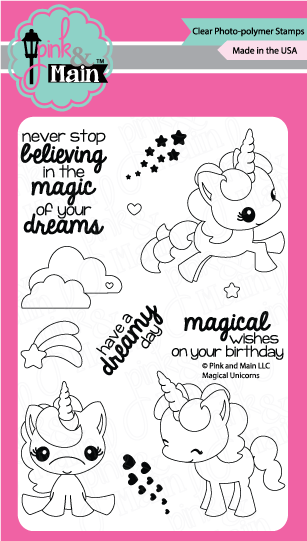 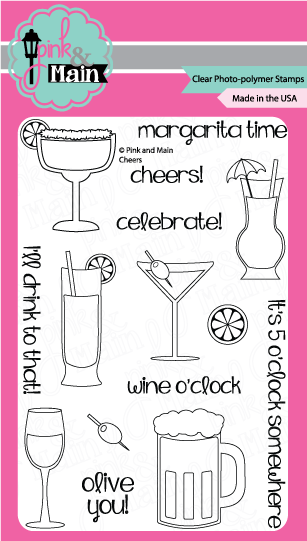 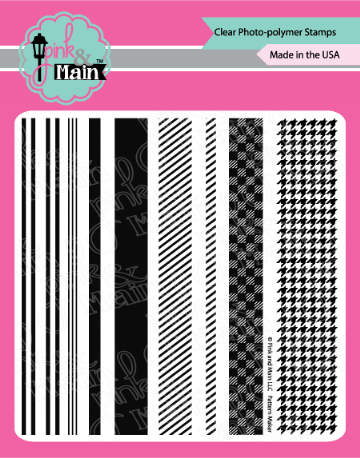 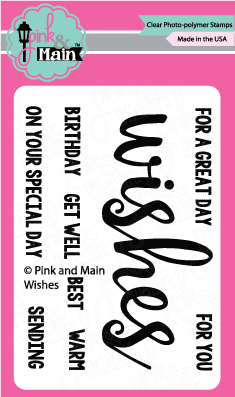 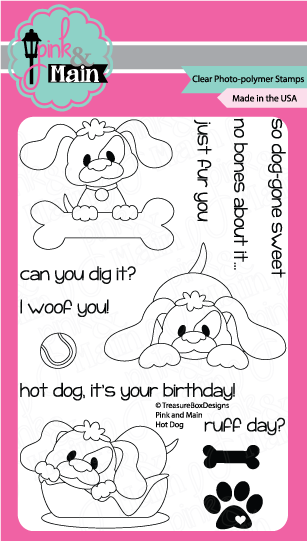 This 4x6 inch set is great for all your birthday creations. 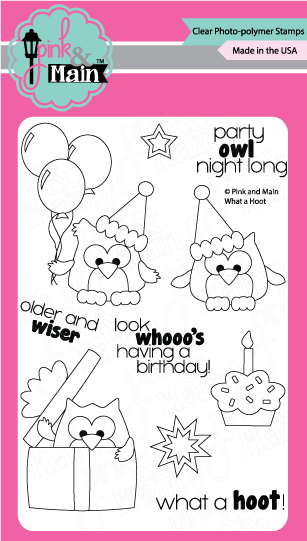 These fun owls will bring a smile to anyone's face. 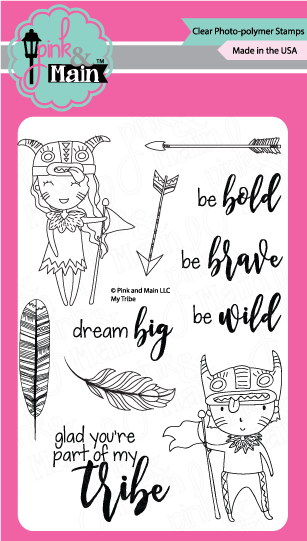 This set has a trendy, hand-drawn look with a tribal feel. 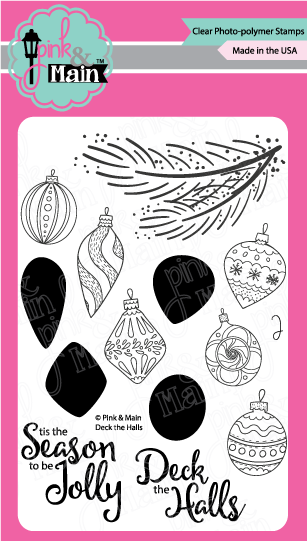 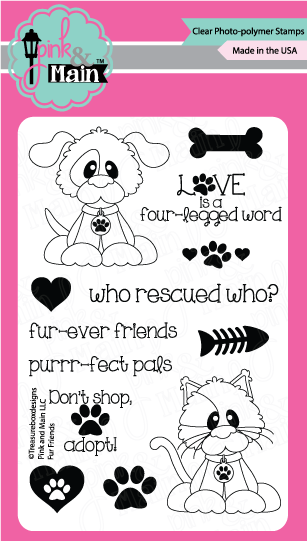 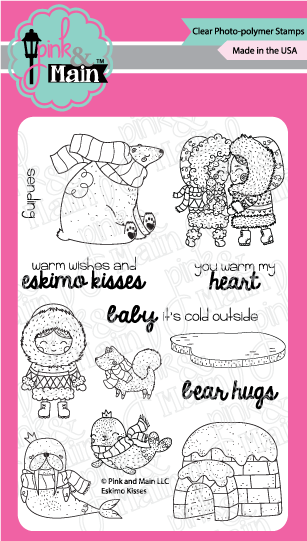 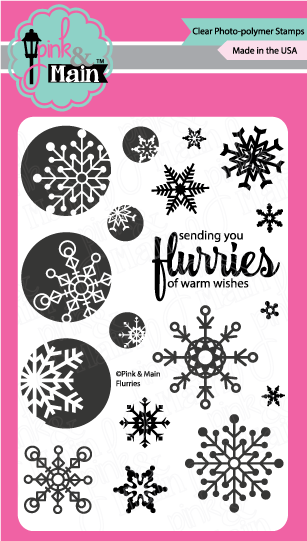 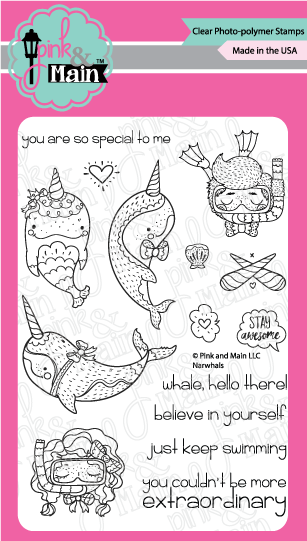 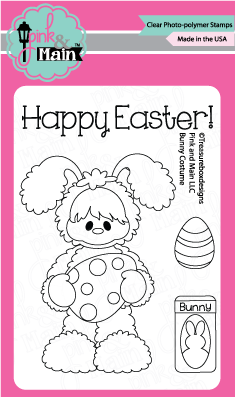 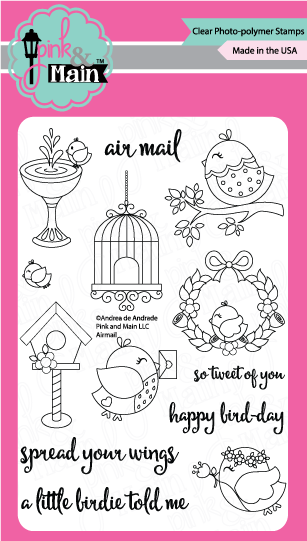 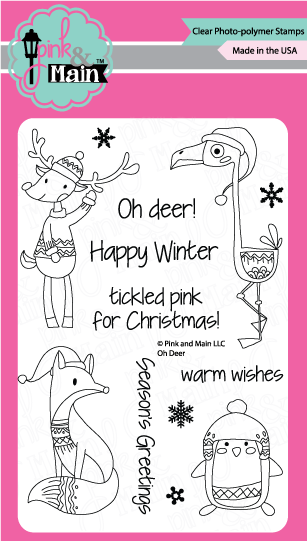 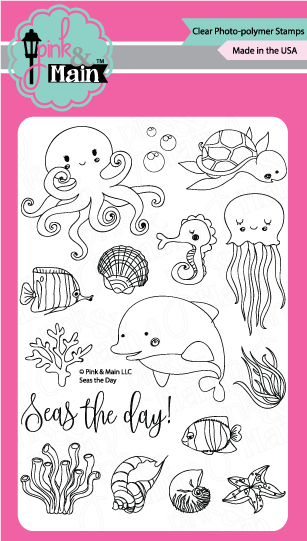 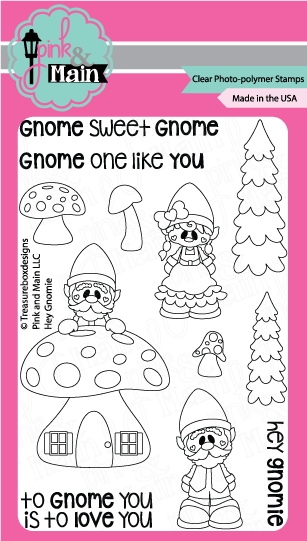 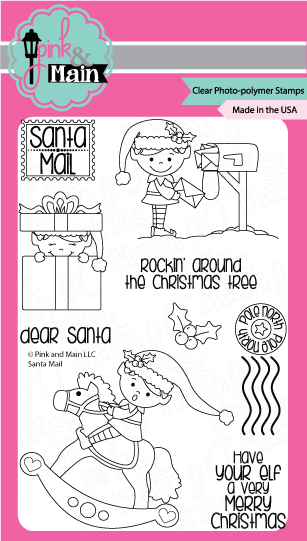 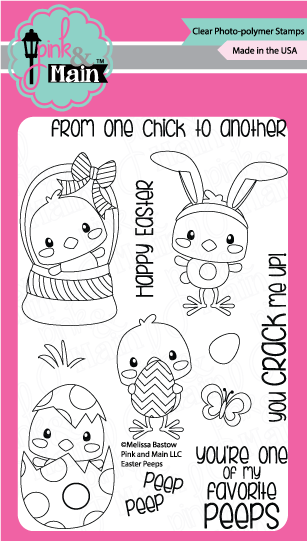 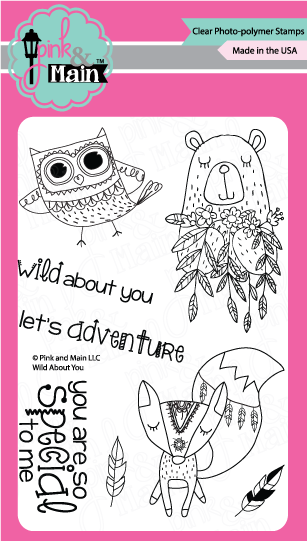 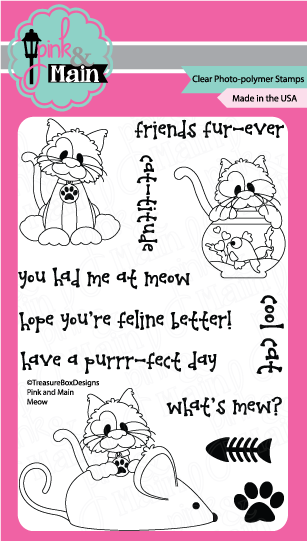 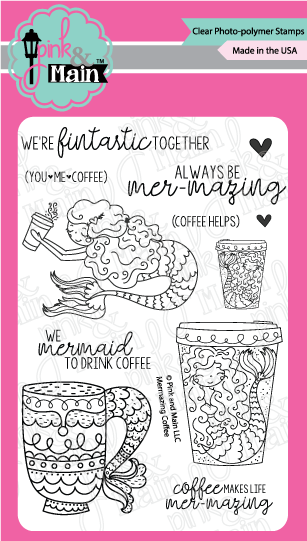 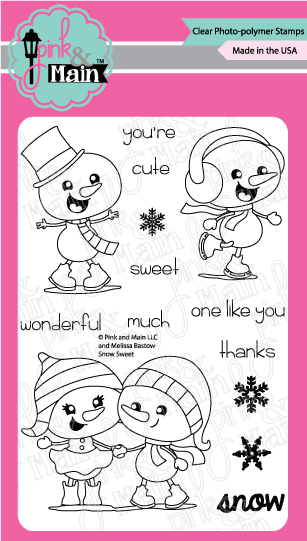 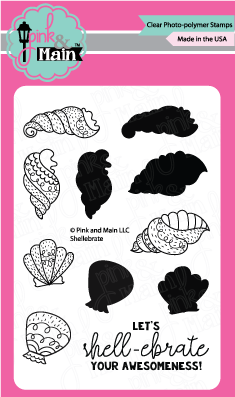 You will have fun creating with these doodled animals in this 4x6 inch set. 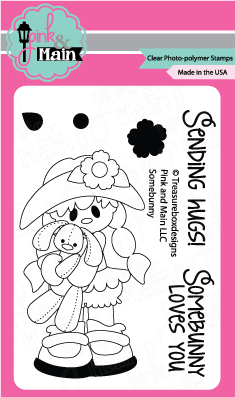 The original artwork is by HandMek. 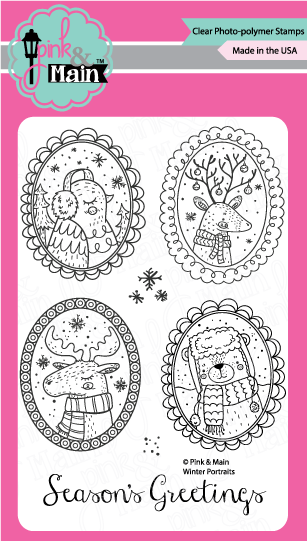 Here is a fun 4x6 inch set of woodland creature portraits, perfect for your winter projects. 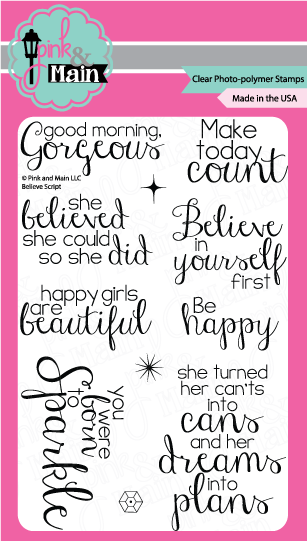 This 3x4 inch set has the word wishes in a lovely script, along with some great sentiments to use along with it. 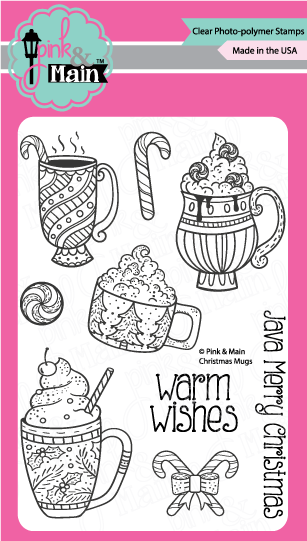 The word Wishes measures about 3.5 by 1.5 inches. 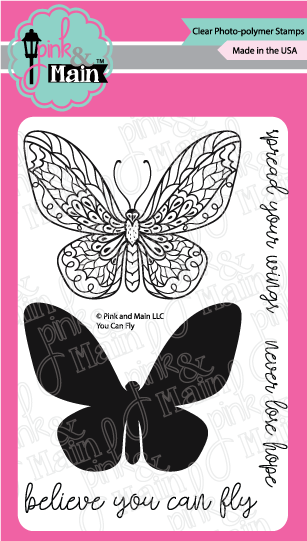 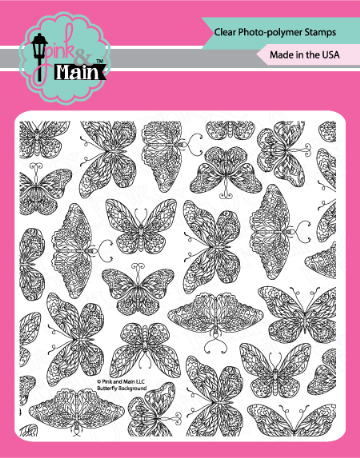 This 4x6 inch set has a large solid butterfly with a delicate and whimsical butterfly that can be used with it, or stamped alone. 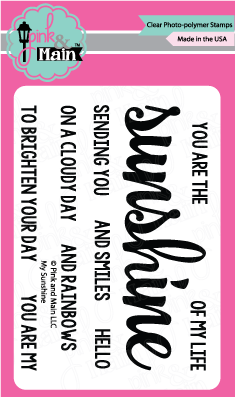 The sentiments are uplifting and in a sweet script font. 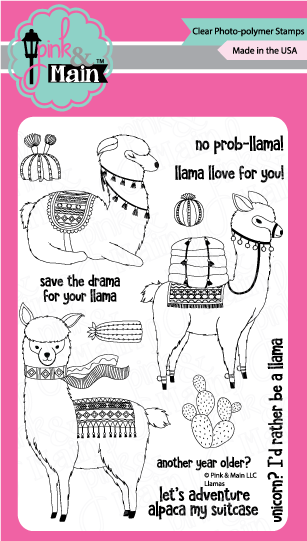 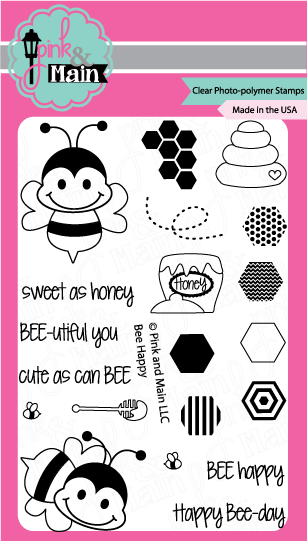 There are coordinating dies available for these stamps.